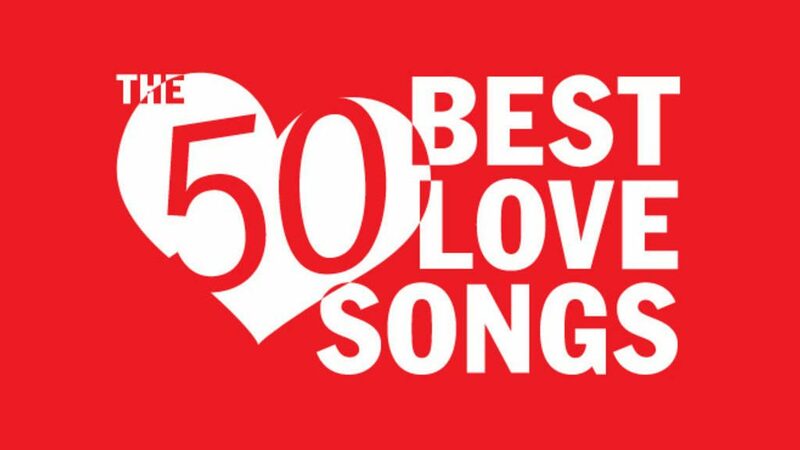 Get ready to swoon, swing and sway to the best love songs of all time. Originally launched for Valentine’s Day in 2015, this package was the first in a series of in-depth list features that would become Time Out America’s most successful online content, subsequently replicated by Time Out globally; I co-created it with Time Out NY production wizz Michael Chen. Why does it work so well? A combination of smart SEO, great writing and practical purpose. There are tons of lists out there, but this one gives you funny, incisive copy, expert opinions and an easy-to-use Spotify playlist. This entry was posted in Miscellany and tagged Content, Copywriter, List, Love Songs, Music, Research, Time Out New York, Time Out NY. Bookmark the permalink.